Seed breeding specialist Equinom, Ltd., has launched its new Product Profiler app to help food companies select plant protein sources and characteristics from a comprehensive bank of genetically available traits. 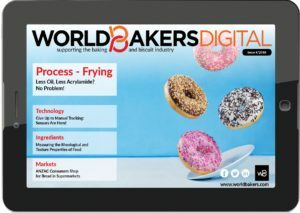 The app helps them develop high-value protein products with better functionality, the developer says. The app also allows protein sources to be tailored to product specifications in a manner that is faster and more accurate than previous technologies allowed. Equinom will demonstrate the new app at Seeds & Chips in Milano, May 6-9, 2019. The app gives food companies the option to choose seed varieties with the precise desired traits and genetic specifications that are naturally present. It draws from a limitless bank of available seeds. The app makes sourcing of high-value, non-GMO grain much more accessible and affordable for food companies and farmers alike. He added that customers get direct insight into the evolutionary course of the seeds. “They are able to see, in real time, where each specific seed variety stands along the breeding chain, and when it will be available commercially,” Shalev says. 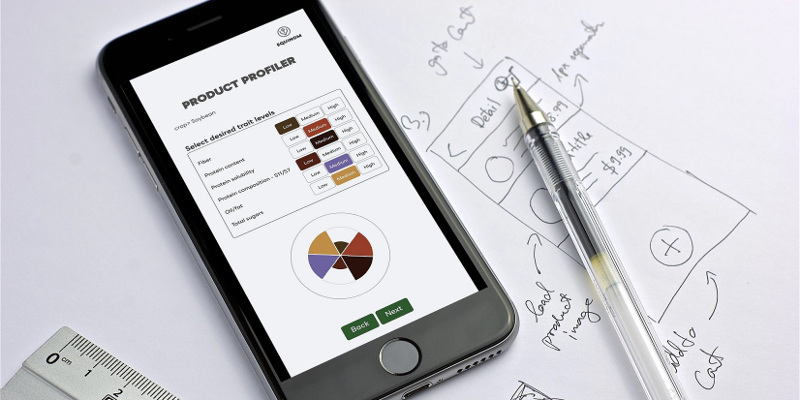 The Product Profiler app enables users to type in a grain of choice as well as distinct desired traits, encompassing parameters such as nutritional profile, protein percentage, and composition of protein, fat, starch, and fiber. Additional parameters include: anti-nutrient factors, protein functionality/solubility, and how the seeds score for organoleptic qualities, such as taste and texture.